We have been hard at work creating several essential widgets to help solve this problem and a number of easy to use on-line calculators have now been added to the Twistfix website and to the new handy mobile app for your convenience. How many warm roof fixings do I need? You can immediately find out this essential information using our new Helicalc widget. Ideal for specifying profes­si­onals, construction companies and self-build builders, this widget puts and end to buying blind, giving you an instant answer as to how many of our robust and unique Super-7 warm roof fixings you will need to achieve a lasting, professional result. If you are not an Engineer and do not know wind speed, altitude factor, terrain/­building factor and snow load, then simply use a series of drop down menus to input site and construction details and let Helicalc do the rest to provide Building Research Estab­lis­hment approved calculations that give a full specification and identify just how many warm roof fixings will be sufficient. How many wall ties do I need? 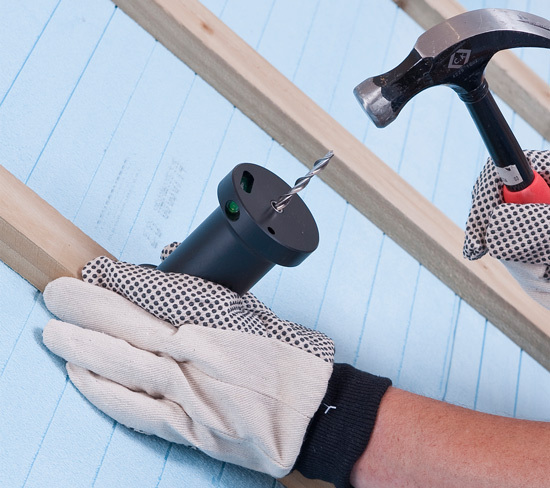 This widget is of particular interest to professional builders who are seeking to increase their skill set, turning their hand to the essential task of wall tie installation or replacement. Enter the dimensions of all walls and gable apexes that require treatment before specifying the construction type to reveal how many wall ties will be necessary for completion of the project. How much DPC do I need? 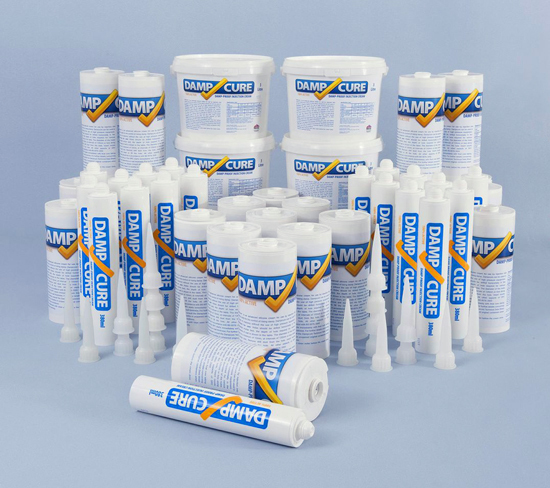 Suitable for professionals and competent DIYers alike, this essential widget quickly calculates how much damp proofing cream will be needed to create a successful chemical damp proof course in various types of masonry wall. As well as showing how many litres of DPC are required, our convenient calculator also displays the correct quantity of tubes, cartridges, tubs or boxes the product will be supplied in. Don’t forget to add extra metres to your given dimensions for the installation of a vertical DPC if walls continue beyond the treatment (e.g. as with DPC installation to a terraced property). Let Twistfix take the guesswork out of your project - make use of our free online calculators today!